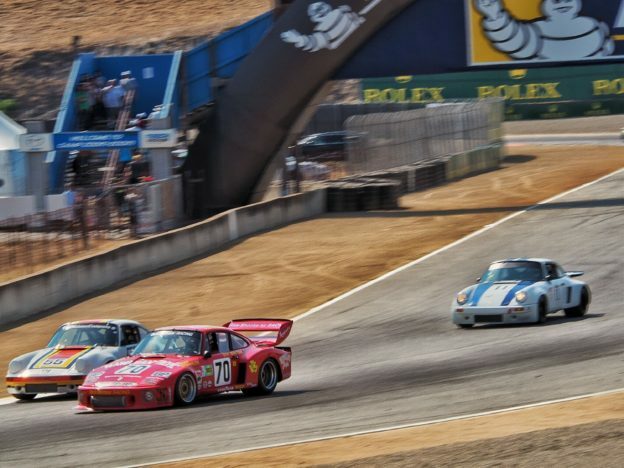 Adam and Drew open the show discussing Drew’s recent eye surgery as well as Adam’s recent trip up to Laguna Seca to race his newest Paul Newman Porsche. They also discuss Adam’s annoyance and unwillingness to participate in some of the more ludicrous waivers and release forms that have infiltrated our society. They also talk to a caller who has thoughts on how so called ‘safe spaces’ are impacting his ability to function as a psychotherapist. This entry was posted in Podcast on August 23, 2017 by Chris Laxamana.